We started at his favorite bench. Albert and Monica were out celebrating nine years together, but it couldn’t be all about romance. The relationships that last are always about more. To stand the test of time a couple must also include daily doses of fun and laughter. Monica and Albert decided to use quaint downtown Mt. Dora as their backdrop. Their story began there when they worked together at a small restaurant. Eventually they began a long courtship which lasted four years and led to a two year engagement. That magic moment happened on a different bench near Mt. Dora’s charming lighthouse. They decided to sit and take a moment to reminisce. Now they’ve been married three years. Albert works managing a highly rated restaurant in Mt. Dora and Monica teaches at a local high school. They enjoy fine dining experiences out and cozy nights in watching documentaries or playing video games. Life can be hectic, but spending time together remains a priority. The natural way they smile at each other shows a love that thrives in spite of challenges. As marriage requires compromise, they posed for both fun and romantic shots. Monica chose an old gate and abandoned warehouse for the blend of nature and industry reflecting her love of nature and his love of tech. They hold hands standing together in front of the aging metal wall where vines sprout subtly showing a passing of time. They are at a point where they are each other’s past, present and future. No one knows where the next chapter of life will lead, but they have discovered that together they are home. Home is wherever I’m in your arms. Two small, smiling faces greeted us at the door, welcoming us to the Craig’s new home. Kaden and Karis were absolutely ready for their close-ups. Their dad, Joel, explained that his wife Kristie was still working on Karalina’s hair. 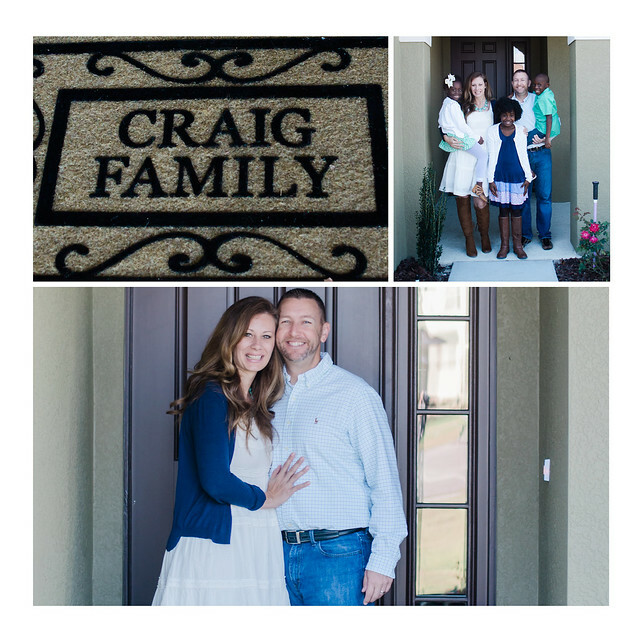 The Craigs have been in their new house for about a month. 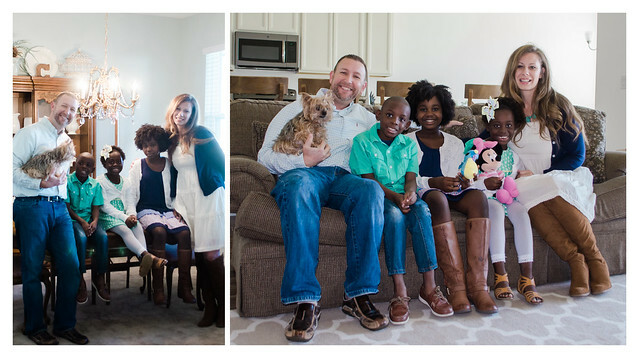 Originally from Illinois, the family moved to Central Florida several years ago when they took a job with Journey Christian Church in Apopka. 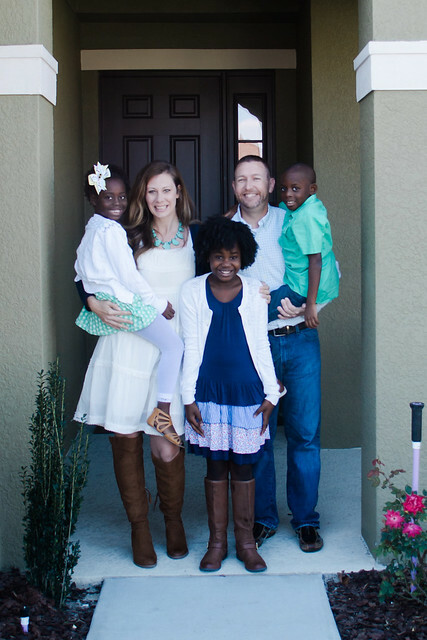 After some time there, Joel was assigned to lead a new campus of JCC in Mount Dora. They commuted a short distance for the first couple of years, but quickly knew they wanted to move to Mount Dora. For Joel, he is most excited about being close to his church community. Their house is sure to have frequent visitors, so the first room to be finished was the dining room. 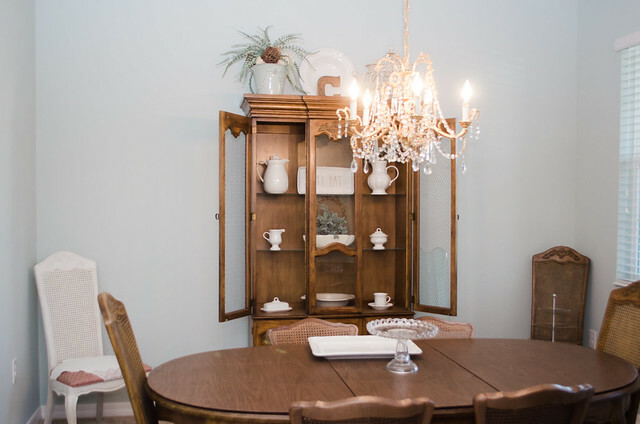 They’ve hung an heirloom chandelier above a beautiful, wooden dining set which belonged to Kristie’s grandmother. One newly painted white chair sat in the corner. Kristie explained it’s still a work in progress. When all three children were ready they eagerly led us up the stairs to their rooms. They have a loft, two bedrooms, and a bathroom just for them. There is a third bedroom upstairs that will eventually be a guest room but is currently holding an art station. Karalina and Karis share a room with bunk beds. 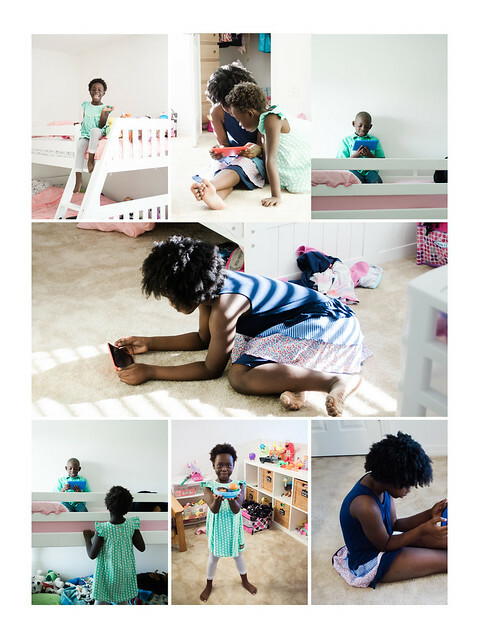 The girls cuddled on the floor while they discussed their room. Karalina said it’s her favorite space in the house. They both like sharing a room. When asked about her favorite thing of the new house, Karis said she loves the laundry chute. Joel joked that they love it too because the kids take care of their dirty clothes, a parenting win. Next, Kaden showed us his room and told us it’s his favorite part of the new house. He has a set of bunk beds of his own so he’s ready for sleepovers. He also told us that he sleeps on the bottom bunk when it rains so he doesn’t get wet, of course. The three also enjoy their loft space with a couch, toys and a TV for playing video games. Karis showed us her cooking skills and made us breakfast. Despite being plastic, our imaginations told us it was delicious. 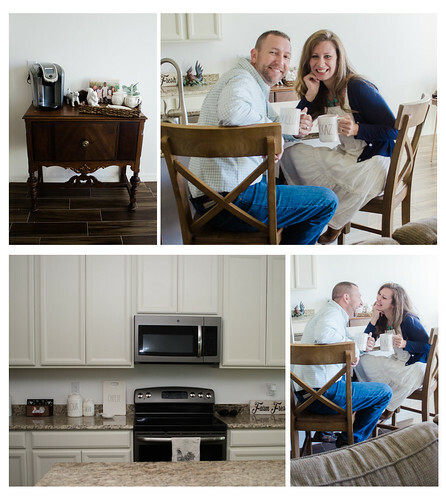 After we had seen the kids’ rooms we all went outside for some traditional new home shots. All that standing still made the kids eager to play so we headed directly out to the backyard. Kaden found his monster truck to play with while Joel and Karalina flew a remote control TIE fighter. Karis proudly showed us a stick that she found which was perfect for digging in the dirt. Kristie stayed back and told us that the yard is her favorite. 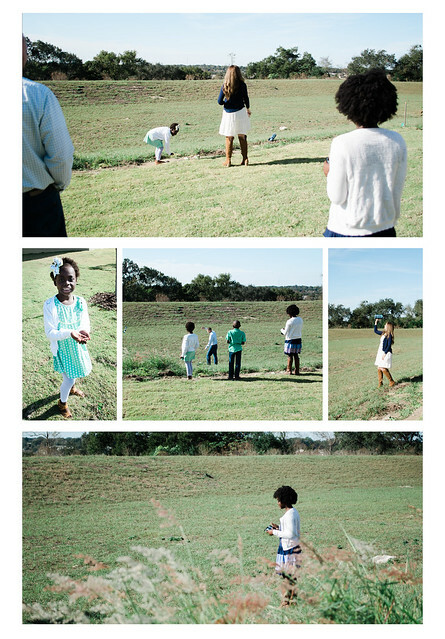 She loves that the kids have a wide open space to have fun, and the beautiful view is a wonderful backdrop for making memories. We decided to go back inside to take a few more family poses. The family dog Wrigley joined. She is a thirteen year old Yorkie named after Wrigley field home of their favorite team, the Chicago Cubs. After posing in the dining room and on the couch the kids unsurprisingly became a little antsy. We decided to let them return to their usual Saturday morning feeling grateful that they were so patient for so long. Before leaving we decided that we should take the time for a few couple poses. As any parent with young children knows, it can be difficult to make time for each other. 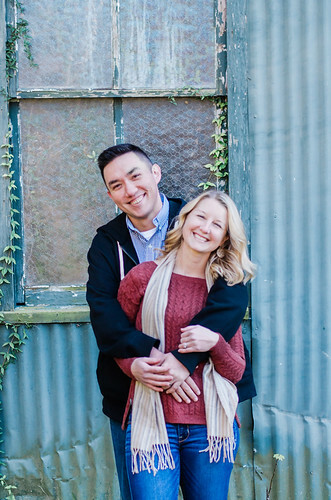 When Joel is asked to say something sweet to Kristie he just laughs and lovingly says, “You’re crazy.” That’s the great thing about the Craig family though, they embrace the crazy. The kids are young, so progress on the house is a bit slow. There are still boxes in the garage and walls to be painted. 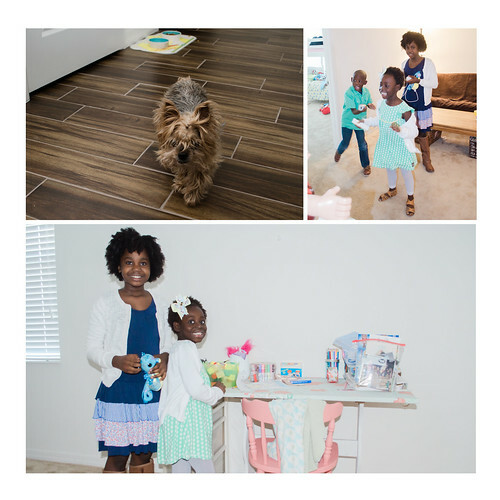 Adjusting to their new home may feel like a crazy time for them, but to us outsiders, we only saw a close, loving family excited about this new chapter in their lives. We wish you all the best! We all think about photographing major life events – weddings, graduations, births, but what about the time between? 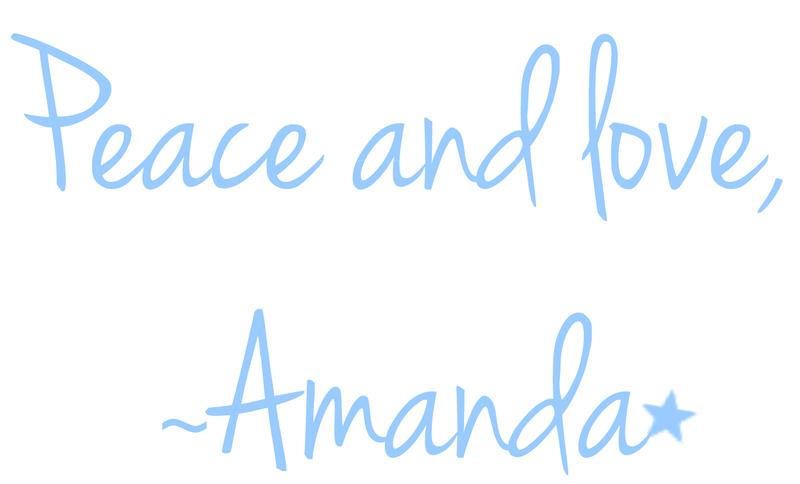 These in-between moments are easily overlooked, but that’s where real life happens! Posed photographs look great on the mantle, but they aren’t the whole story. We would love to get to know you and tell your story. 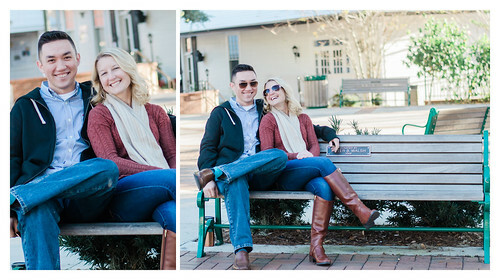 Sessions can take place in your home or we can meet at an outdoor location like a park or downtown area. 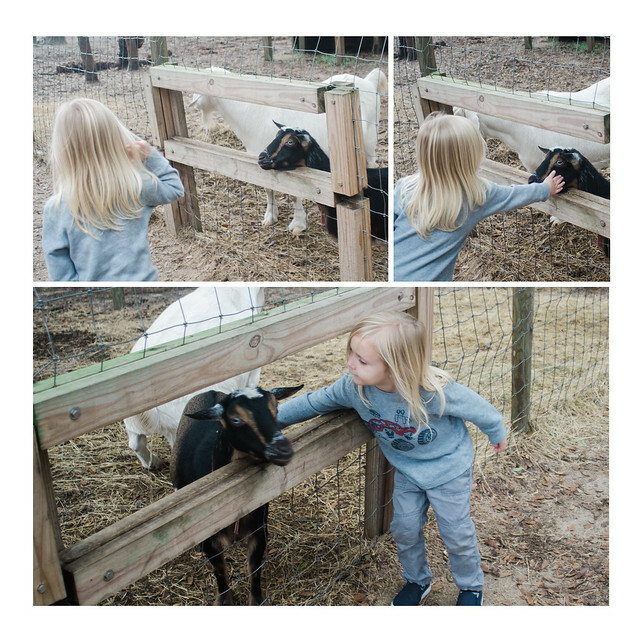 We can document big life changes, like moving into a new home or something as simple as a child petting a goat for the first time. Life moves fast, and it’s easy to forget to stop and appreciate the beauty that comes with every stage. Packages, including digital images and a storybook, start at $275, special pricing available with bookings made in February ‘17. Did you know that the health benefits of breast feeding aren’t only for your little one? Breast feeding can lower your risk for breast cancer! So, not only does nursing provide an amazing bond between you are your little one, awesome health benefits for your baby, it also has incredible health benefits for you! To raise awareness of the awesome health benefits breast feeding provides… StarryEyed Photography is offering half off Mamma and Me sessions! 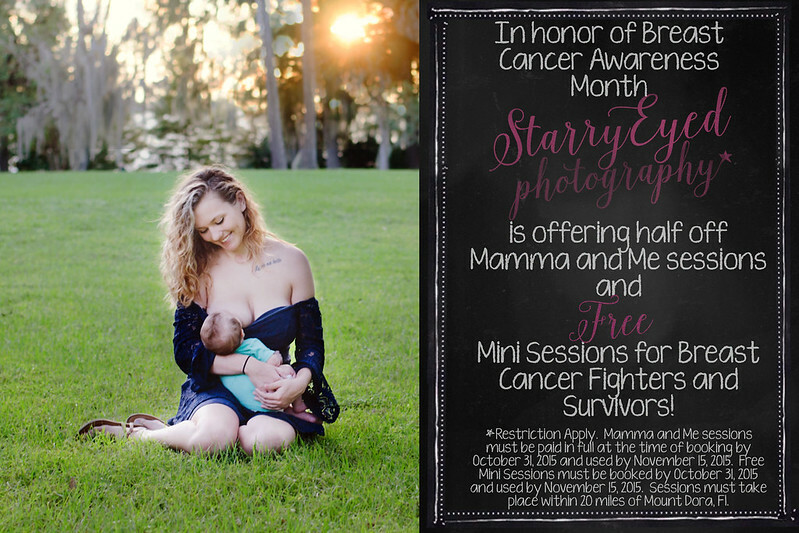 And to honor all the amazing breast cancer survivors and fighters who inspire us everyday with their strength, StarryEyed Photography is offering free mini sessions to these amazing women! Please pass this along to any survivors or fighters you know! 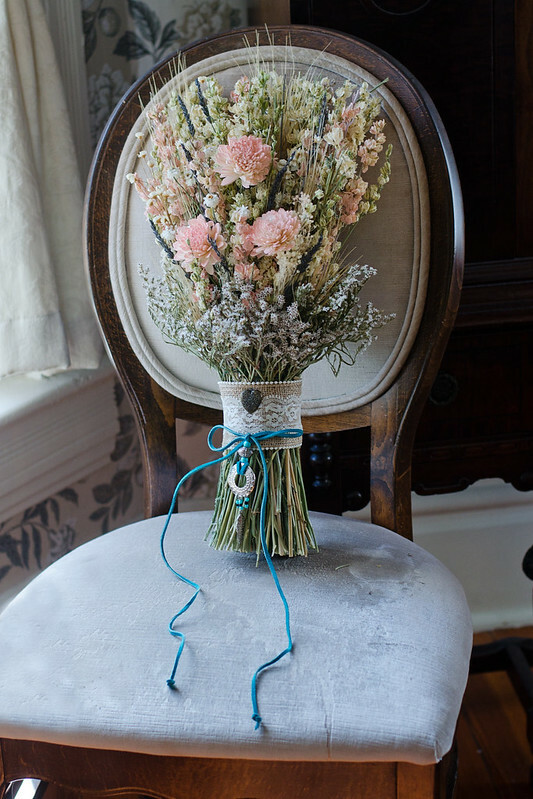 One of my favorite wedding traditions has to be something blue! Okay, so it might be because it is my favorite color! 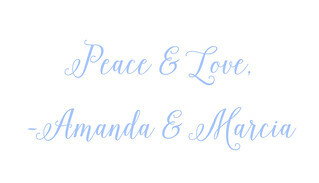 😉 But, I love to see the creative way brides choose to incorporate their something blue into their wedding day attire! 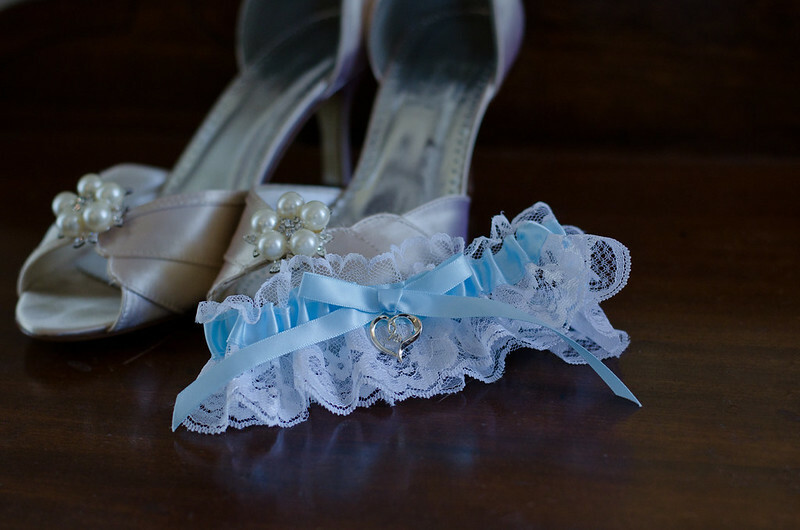 Some brides choose to wear a blue garter. Which, I’m not gonna lie.. is one of my favorite ways! 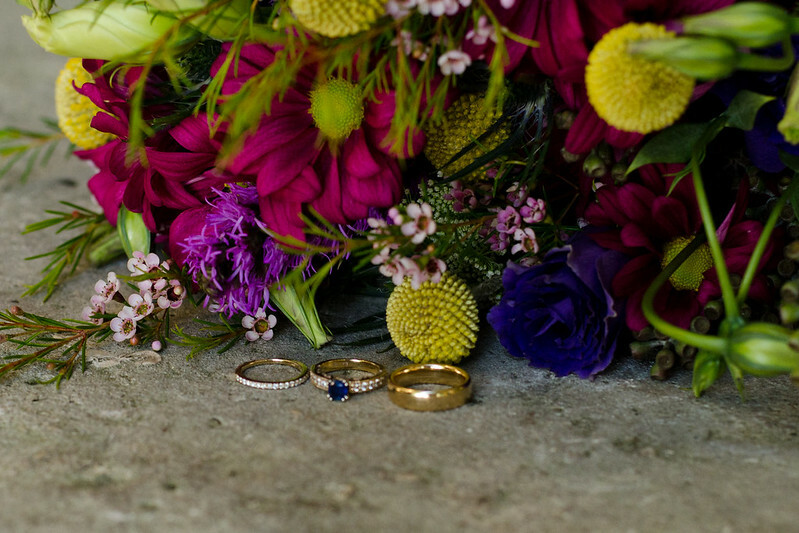 Only because I love sapphires so much and it’s one way that I used blue in my wedding! 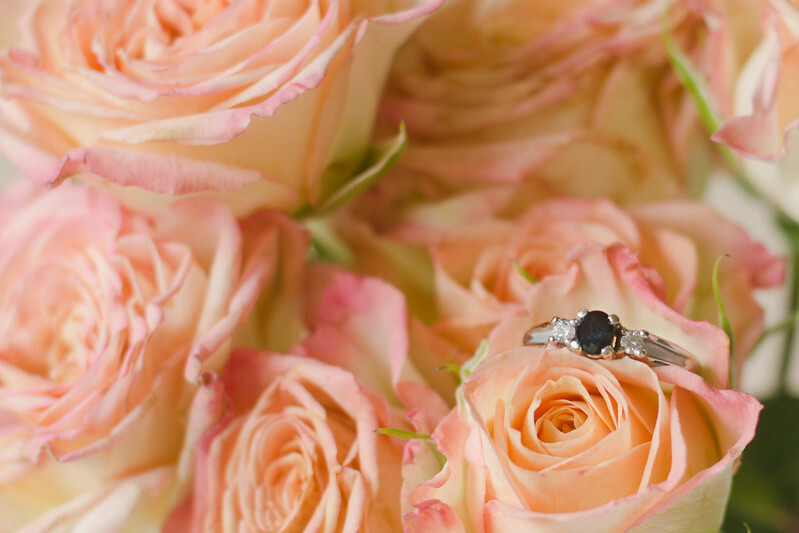 What traditions are you choosing to incorporate into your beautiful day? How will you use blue in your day? I don’t really know where to start…. photographing these bridal portraits were very special to me because Tyler is my little brother and Candace is my newest sister! I know what I am biased, but these two are loving, fun and awesome people! 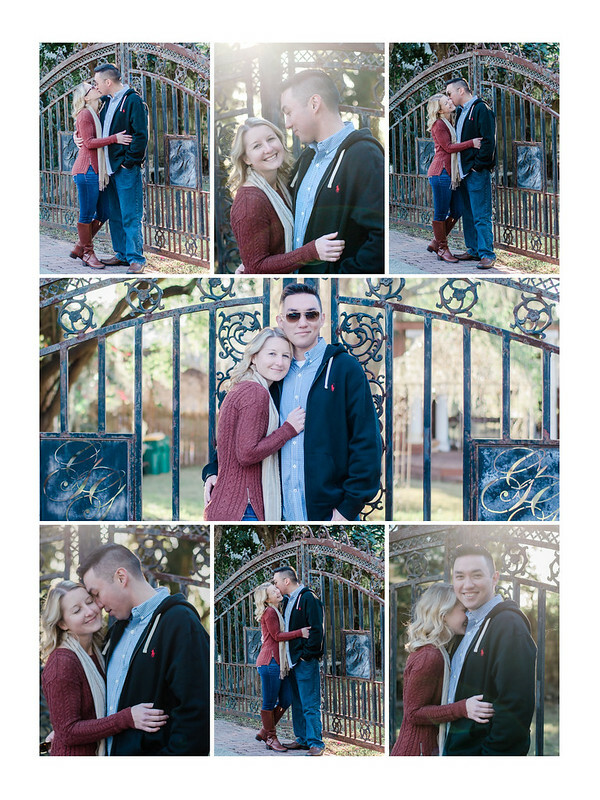 It was such a pleasure to be able to capture this amazing time in their lives! Please enjoy these lovely images as much as I enjoyed taking them! 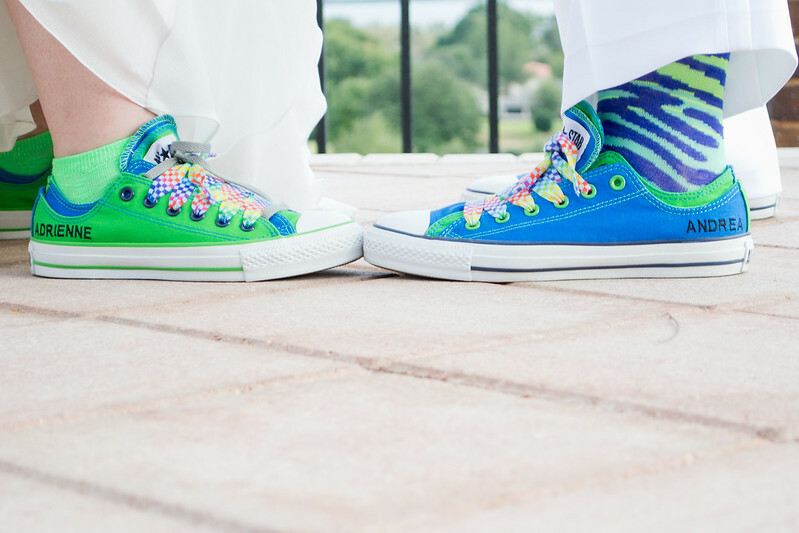 The “first look” is a new wedding tradition that gives the couple a private moment before the ceremony to see each other for the first time. The couple has reveal moment where they see each other for the first time. 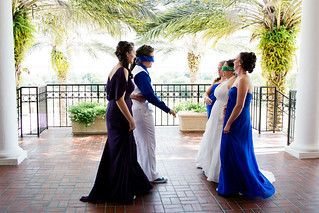 This tradition allows the couple to have several private moments before the craziness begins. 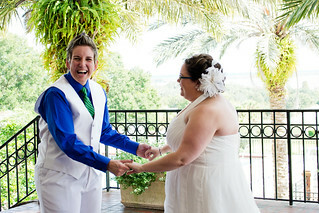 Weddings, all though amazing, goes by crazy fast. This time allows the couple to delight in each other before that all begins. 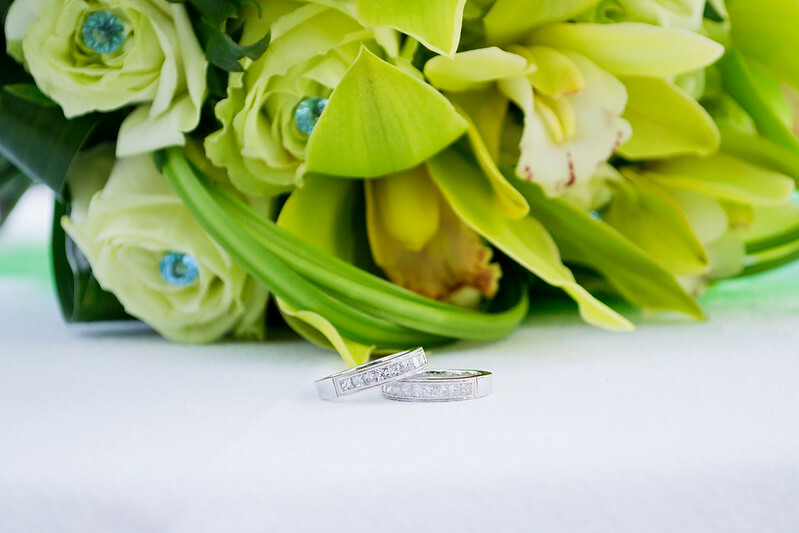 During this time you could talk about your vows, exchange gifts or simply just be. After the first look, typically the bridal portraits are taken, first just the bride and groom and then the entire wedding party. 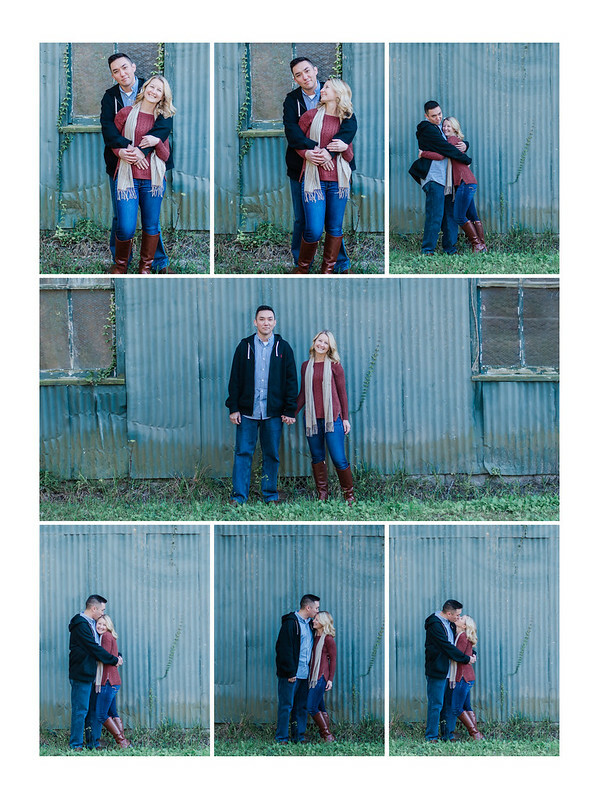 This allows for a longer and more intimate portrait session. Typically these portraits can be more creative because there is no time restraint like there would be if these images were taken during cocktail hour with the rest of the family portraits. Remember, the first look is not for everyone. 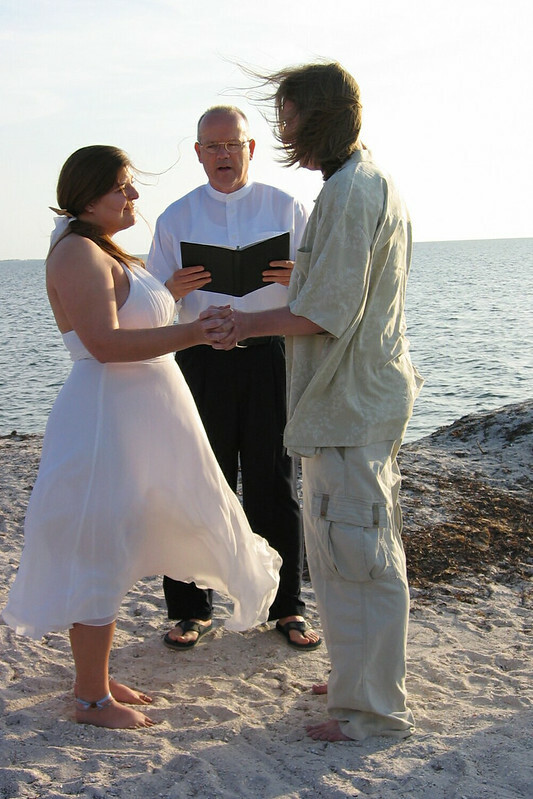 This is your wedding so do what works for you!